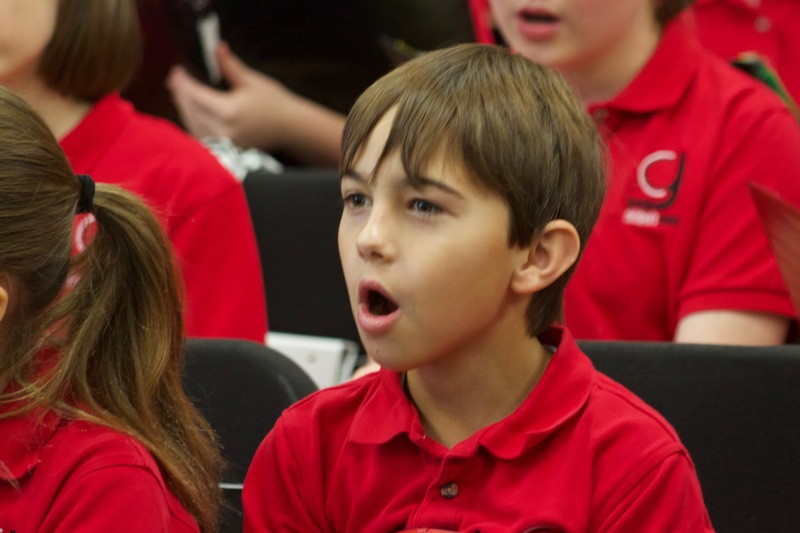 The Georgia Children’s Chorus is a tuition-based program significantly underwritten by the fundraising efforts of our community Board of Directors. Following is a break down of the fees associated with membership in the Georgia Children’s Chorus. In an effort to assist your planning, we are listing Tuition as well as any other related fees. Payment options are listed at the bottom of the page. The $60 Registration Fee is due upon acceptance of membership in the Chorus. *Tuition is based on a 10-month season. **Please note that acceptance into the GCC requires a season-long commitment, regardless of how payments are made. Concert Choir Annual Commitment is $651. Comprised of $495 in tuition + 60 in fundraising + 96 for 4 tickets to each concert. Intermezzo Choir Annual Commitment is $541. Comprised of $385 in tuition + 60 in fundraising + 96 for 4 tickets to each concert. Prelude Choir Annual Commitment is $506. Comprised of $350 in tuition + 60 in fundraising + 96 for 4 tickets to each concert. * Each family is only charged one fundraising and concert ticket fee. If you have more than one child in GCC your annual commitment will be reduced per additional child by $156. Payments are made online through our GCC website. Upon acceptance into the Chorus, you will receive a specific individual statement of fees. Financial assistance is available for those who qualify. Applications will be provided upon request. Tuition, fundraising, and concert tickets are combined into each of the following options. The registration fee and uniforms fees are separate. The Uniform Fee is an estimate. Uniforms are ordered for each new singer and payment is due upon receipt of the uniform items. Formal Uniform: Singers in the Intermezzo & Concert Choirs wear white tux shirts, black pants and cummerbunds (Intermezzo Choir) or vests (Concert Choir). 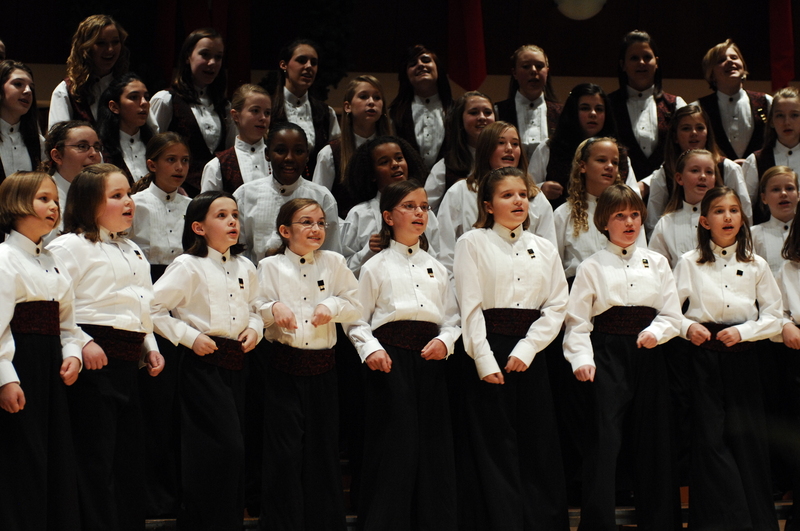 Vests and cummerbunds are the property of the Georgia Children’s Chorus and are rented to singers. The tux shirts, Chorus pins and cummerbunds or vests will be ordered for all members. Girls will also have their pants ordered for them. Boys wear their own black dress pants. We occasionally have some used attire in stock. Those may be available to members for a reduced price. Prelude Choir uniforms consist of embroidered GCC turtlenecks and black skirts for her girls and black dress pants for boys. GCC will order the turtlenecks and skirts. Boys must provide their own dress pants. 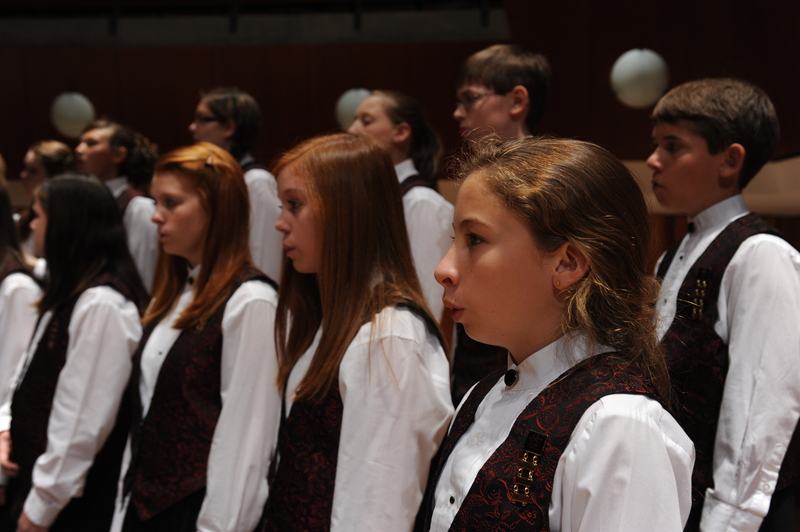 Informal Uniform: The Intermezzo and Concert Choirs wear red GCC polo shirts and casual black slacks and black shoes. Prelude Choir does not have an informal uniform. The Chorus Pin is part of the uniform, but also a keepsake for your child. Each year we will provide singers with a bar to add to the pin indicating their years of participation. These fees can be paid in full at the start of the season, by semester, or monthly. Upon acceptance into the Chorus, you will receive a specific individual statement of fees. Payment arrangements can be made at that time. Financial assistance is available for those who qualify. To request a financial assistance application, click here or call the GCC office at 706.542.8711. 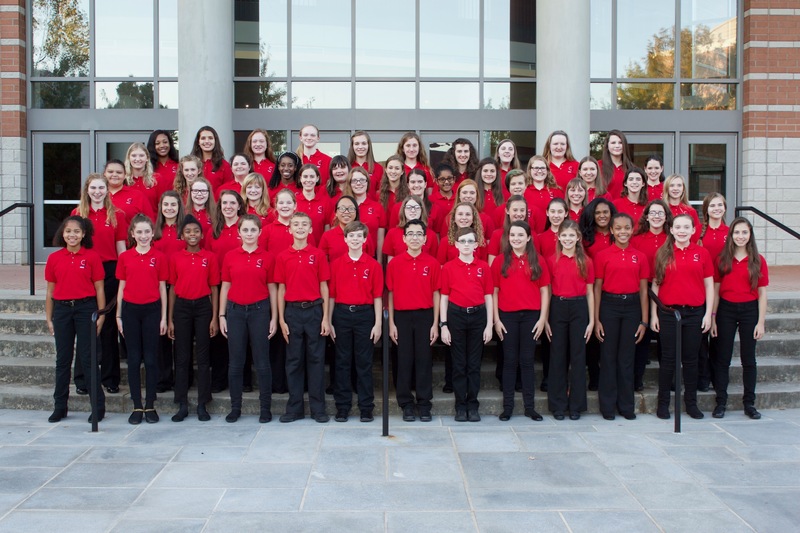 To help raise the necessary funds to maintain Georgia Children’s Chorus, families contribute by selling tickets to concerts, and annual fundraisers. Each family sells 4 concert tickets ($12 each) to both the Winter and Spring concerts, totaling $96. Each family sells 7 Georgia Children’s Chorus raffle tickets, totaling $60.